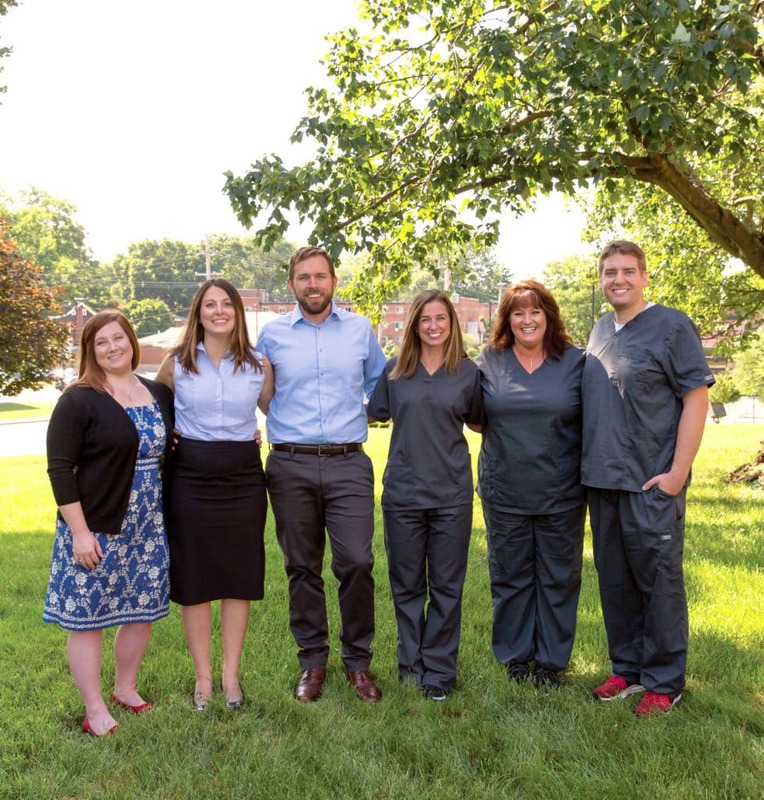 At our Clintonville office, our goal is to offer complete oral care in a relaxed, comfortable environment. From routine exams and cleanings to cosmetic and restorative dentistry, we’re here to keep you smiling—literally. Our practical approach to dentistry mixes traditional techniques with the best of new technologies. So, you get everything you need and nothing you don’t. At Wooten Dentistry, our goal is to offer complete oral care in a relaxed, comfortable environment. From routine exams and cleanings to cosmetic and restorative dentistry, we’re here to keep you smiling—literally. Our practical approach to dentistry mixes traditional techniques with the best of new technologies. So, you get everything you need and nothing you don’t. Highly recommend Dr. Wooten and staff! They are so friendly—it actually makes going to the dentist a pleasant experience. I felt completely at ease throughout the appointment. Dr. Wooten is fantastic. I had not been to the dentist in over 10 years and he made me feel so comfortable! It was a great experience. Dr. Wooten is great with my kids—even my 2 year old talks regularly about wanting to go get his teeth cleaned. Dr. Wooten is very personable and immediately puts you at ease. But most importantly, he is very confident and precise with his work. His staff is also very efficient, friendly and welcoming. 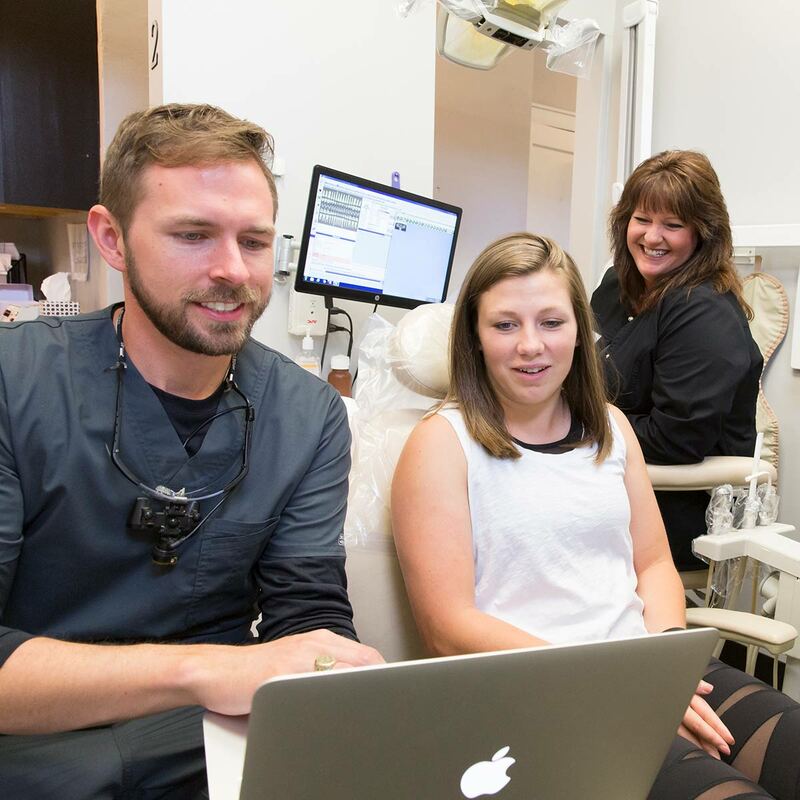 A family, restorative, and cosmetic dentist in Clintonville, Dr. Wooten has been practicing in the Columbus community since 2011. 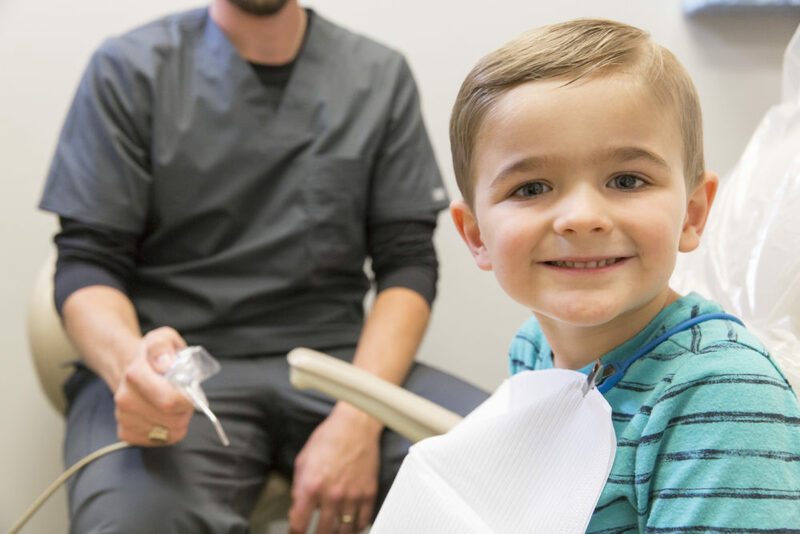 From biannual cleanings to emergencies— adults to children—we’re here to meet a full range of dental needs for the whole family. 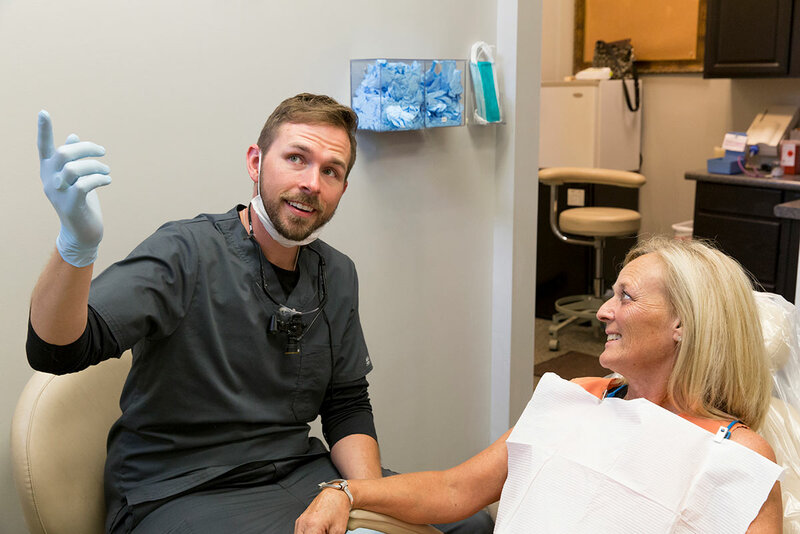 Aside from preventative care, we offer numerous restorative services, including: porcelain crowns, root canals, modern dentures, bridges, and more. Ready for whiter teeth? Want to straighten those pearly whites? 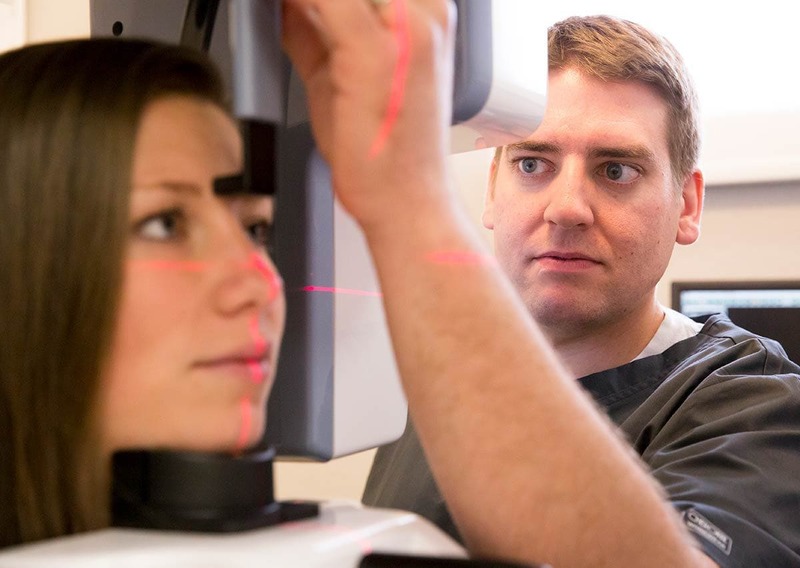 From small cosmetic procedures to full smile makeovers, we’re here to help.